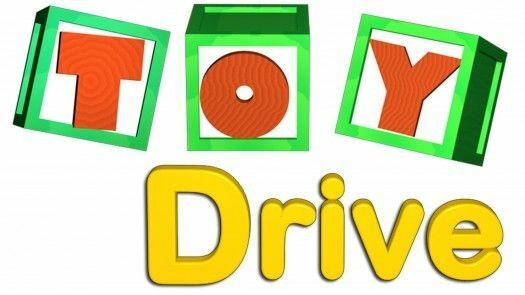 The San Carlos Community Toy Drive will take place on Saturday, December 1st, 2012 between 9 AM and 1 PM in front of Bianchini’s Market; 810 Laurel Street, San Carlos. Gifts of unwrapped toys, games, and books will be collected by firefighters and Sheriff’s deputies. Cash donations will also be accepted and collected by the Sheriff’s Dept. Monies collected will be used to purchase gift cards that will also be donated to local families. Police and fire vehicles will be on hand and children of all ages are welcome! Food and other goodies will also be available for purchase. The community should also be aware that collection barrels are available through the months of November and December outside each fire station in San Carlos and throughout the county. 2019 represents 11 years of being San Carlos Education Foundation’s Diamond/Platinum Sponsor. My 2019 sponsorship is expected to raise close to $50,000 for SCEF, added to the nearly $250,000 already donated to SCEF. I am very proud to support such a fantastic organization. Get it straight from the top! Bob Bredel is the #1 Realtor for total San Carlos sales volume 2010-2017. Never miss out on San Carlos news by getting our blog in your inbox. As an added bonus, receive quarterly real estate market reports. Got a question about San Carlos or the real estate market? Bob can help. Subscribe to receive notifications when new posts are added to the San Carlos Blog.